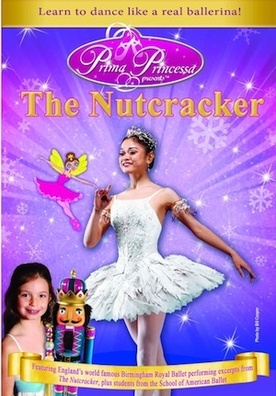 Prima Princessa's award winning kids shows feature world-class ballets narrated by an animated ballerina. 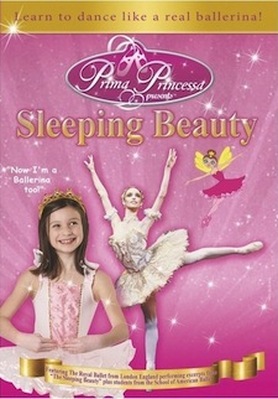 Watch performances by London's Royal Ballet, the Paris Opera Ballet and England's Birmingham Royal Ballet. 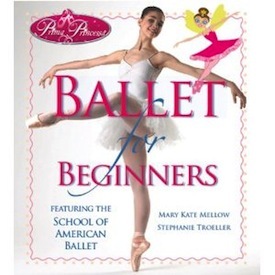 Practice dance steps with students from the School of American Ballet, official academy of New York City Ballet. Great gift for girls ages 3-6 yrs! These shows are available across UK and much of the rest of Europe via Amazon.